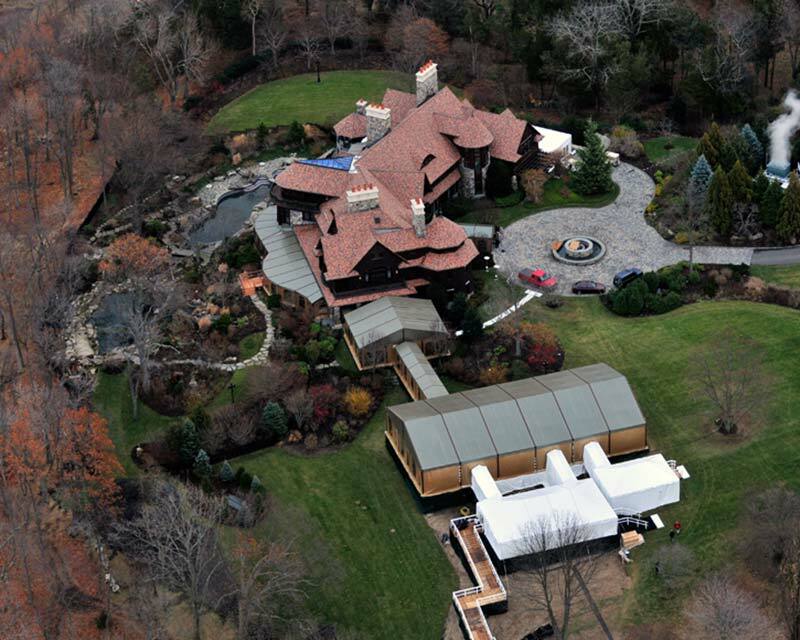 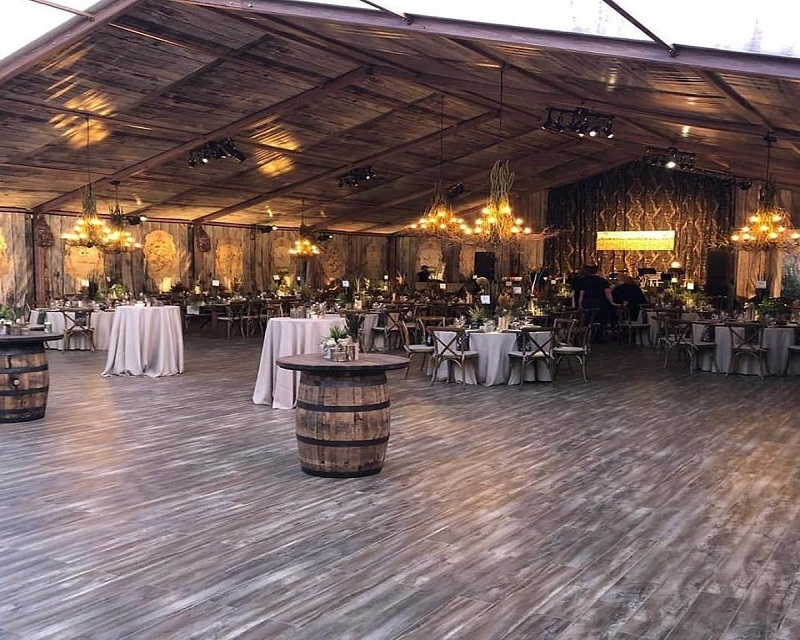 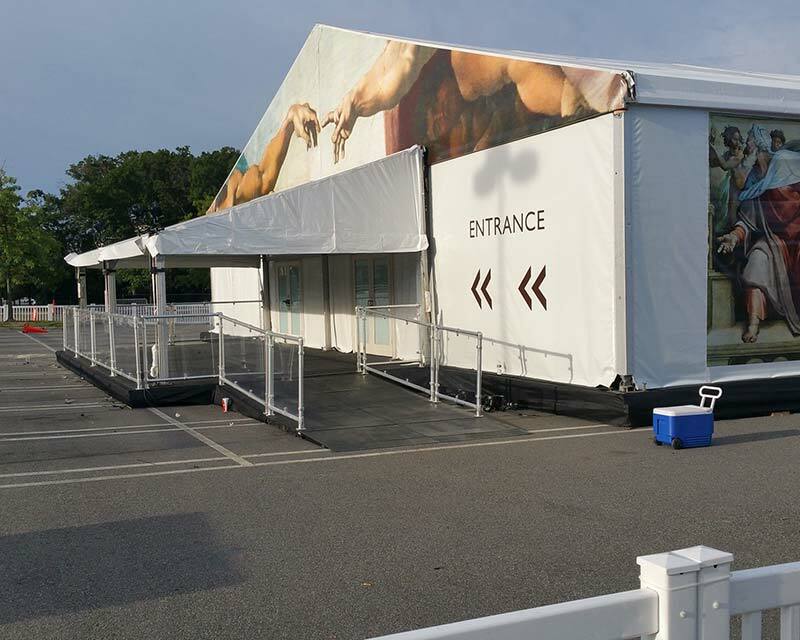 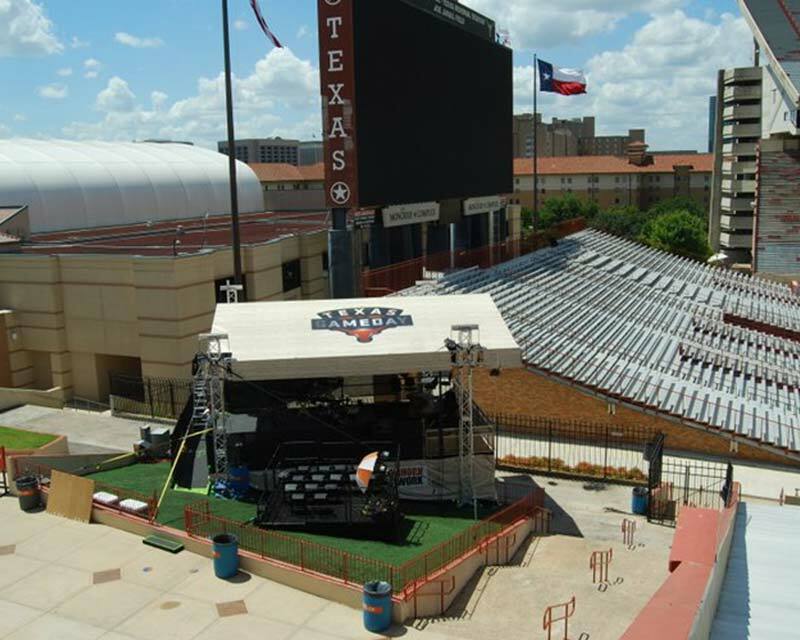 Commercial Tent Project Portfolio | Fred's Tents & Canopies Inc.
Over our 30 years in the tent manufacturing business, Fred’s Tents has produced a wide variety of large and small-scale commercial tent structures for event rental companies throughout the United States. 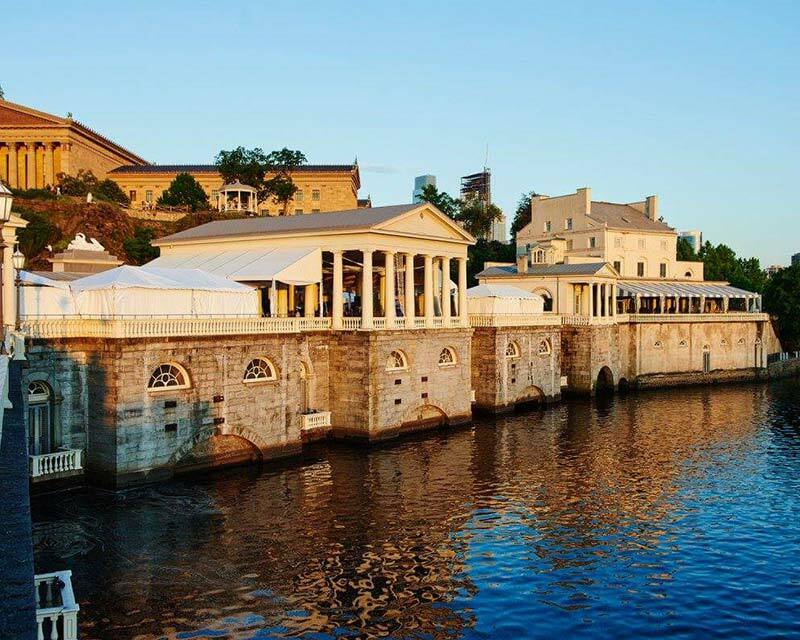 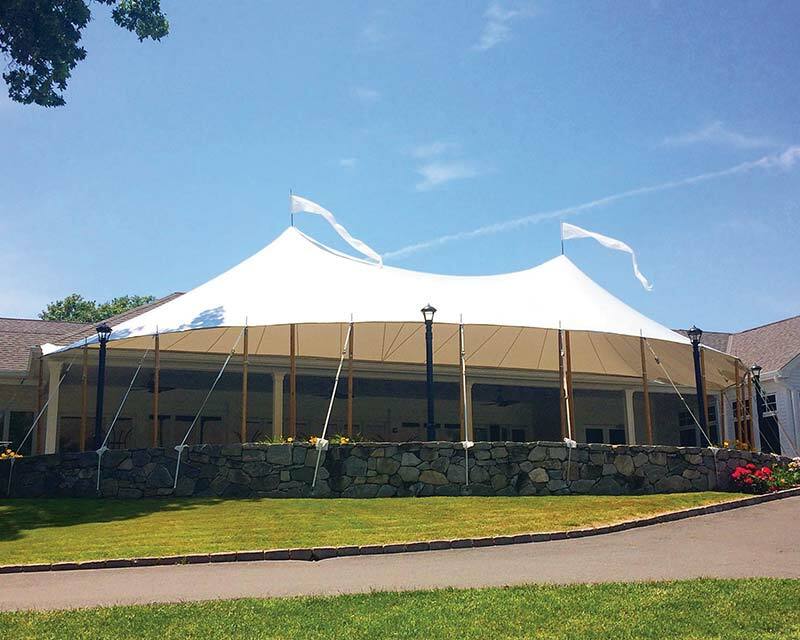 We’ve manufactured everything from custom-printed tents, elegant sailcloth tents, and frame tents for various corporate events, sporting events, weddings, and parties. 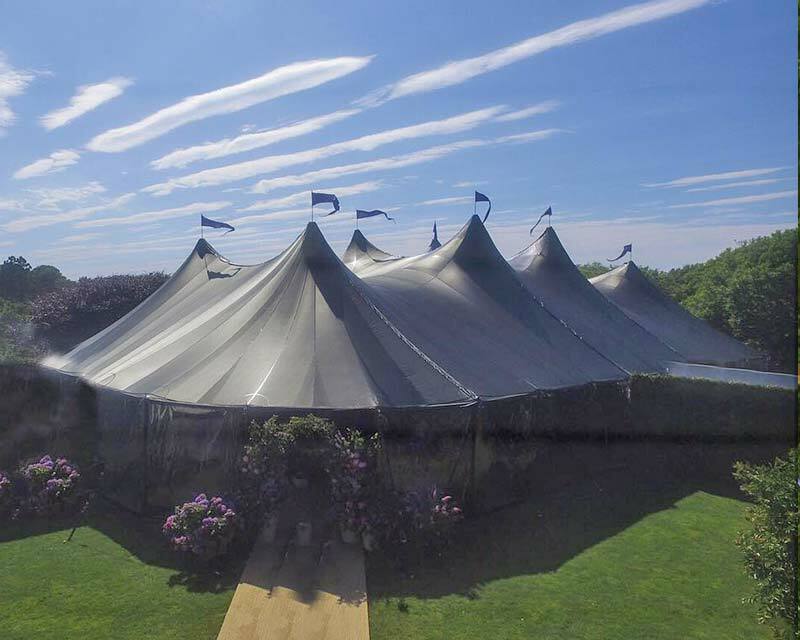 Our commercial tents are produced with the client’s vision in mind. 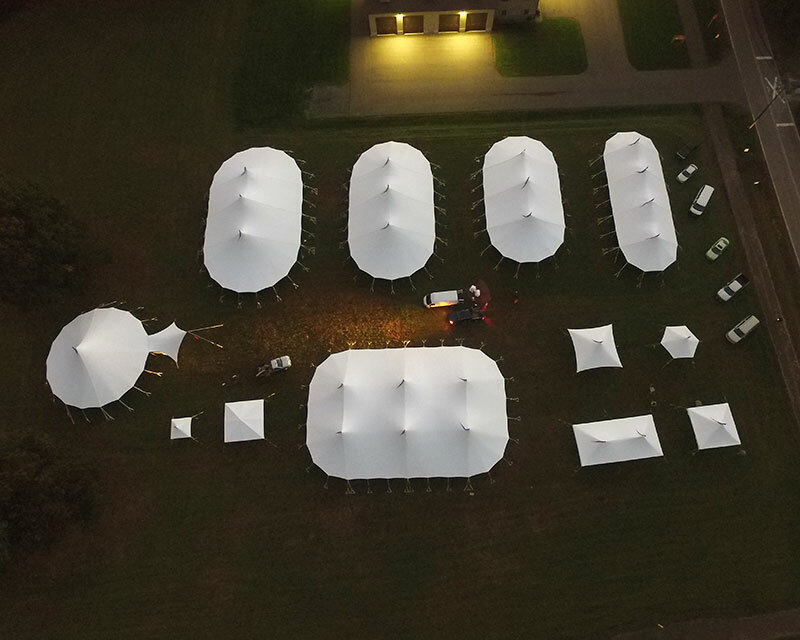 We love creative problem solving and bringing unique ideas to life. 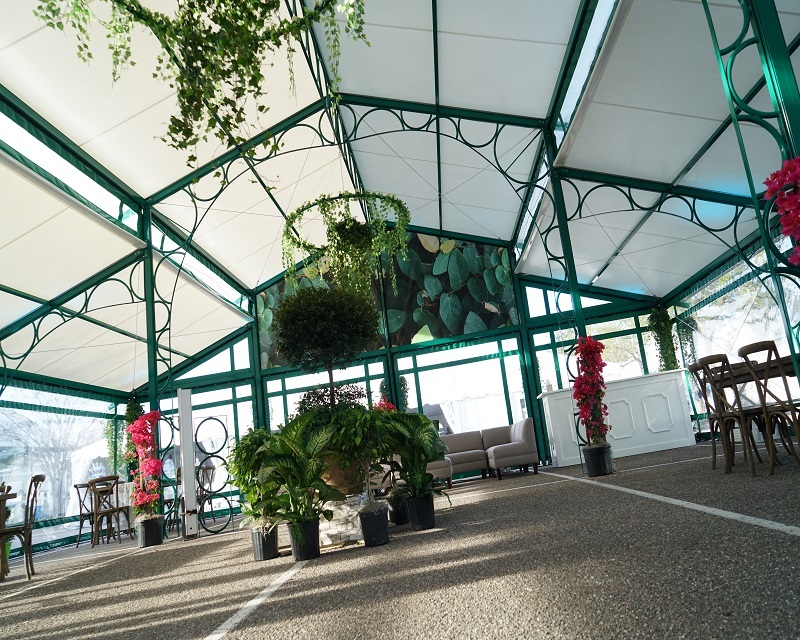 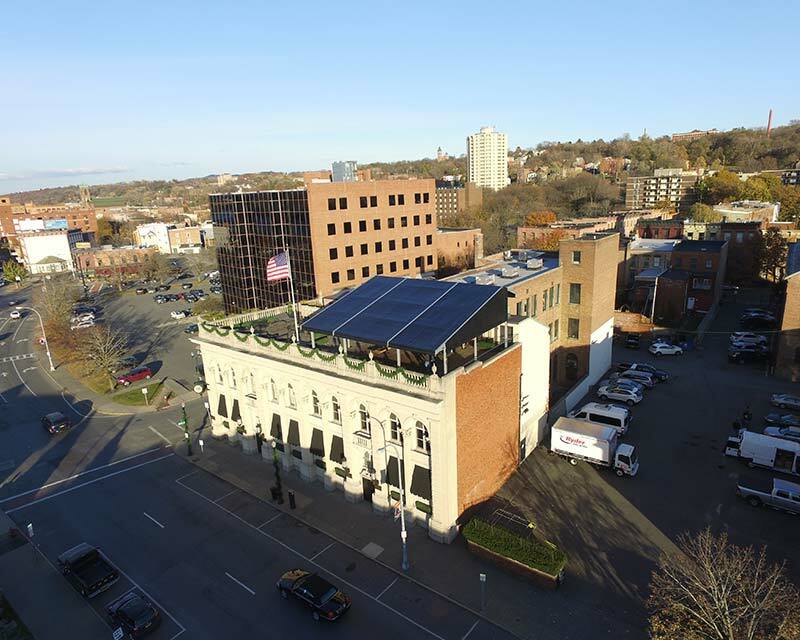 Browse our past projects below, and let us know how we can bring your next commercial tent idea to life!